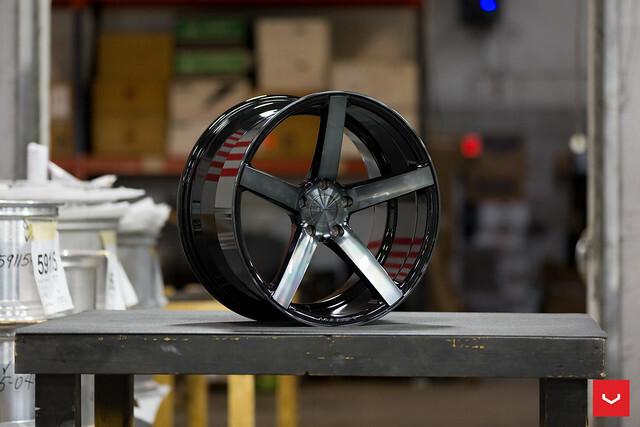 Vossen's CV3-R is the newest iteration of their flagship 5-spoke design. The CV3-R now features the "Vossen" logo cast into the lip of the wheel, and a stronger spoke design. The Gloss Black Tinted finish is their latest color combination that gives a dark appearance without losing the unique spoke design like a standard black finish.